I’m a little embarrassed, because even if my classmates say « no » I’m very tidy. and when the flowers fall again many clients say » Oh, that’s really nice. » and take them home. 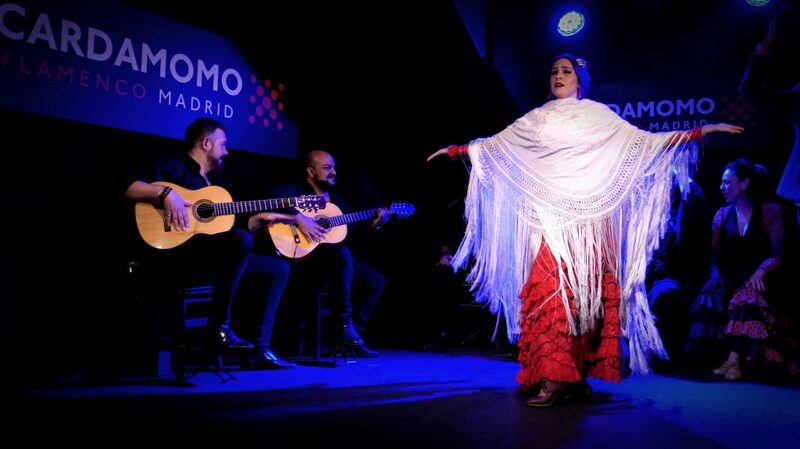 They also have a cliché of sevillanas, of rumba, then they go to the Tablao and they say « I’ve been excited, because I didn’t expect this ».